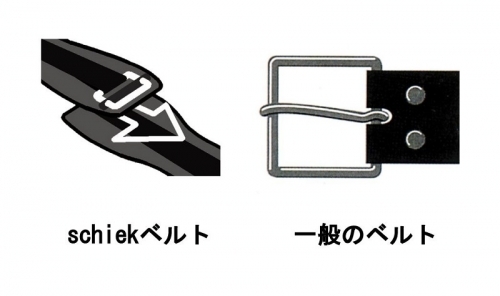 When wearing the Schiek Lifting Belts 2006, it should not be too loose or tight, many makes the mistake by not having their belt properly positioned and tightened correctly. 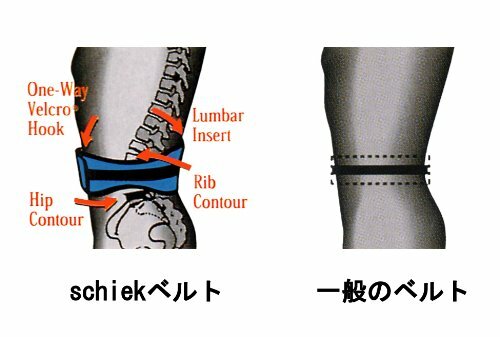 To properly position the Schiek Lifting Belts 2006 take a breath (hold it), place the belt in position and brace the abdominal wall. Draw the belt just tight enough to slightly restrict your braced abdominal position to achieve maximum benefit. 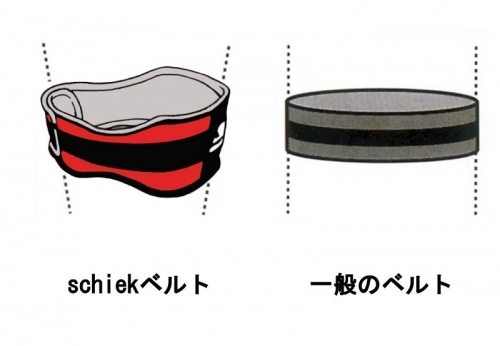 Wearing the Schiek Lifting Belts 2006 can actually help you increase the use of the abs and lower-back muscles. Research has shown that wearing a belt while lifting either has little effect on the use of the erector spinae muscles or actually increases their use by up to 25 percent. Studies on weightlifting belts also show a solid increase in the muscle activity of the rectus abdominis. 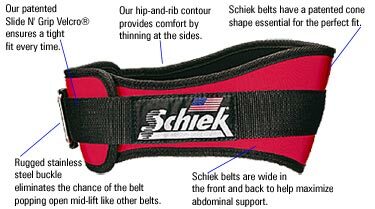 Call 1-800-875-9145 to speak with one of our fitness advisors with any questions you may have about the Schiek Lifting Belts 2006. Order your Schiek Lifting Belts 2006 from FitnessZone.com today!